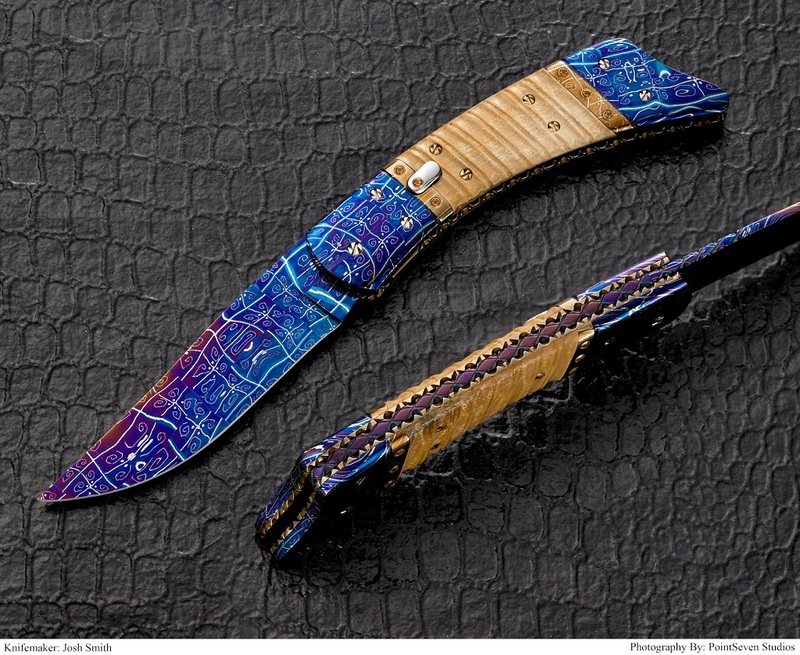 The knives below are folding knives. 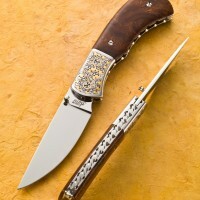 There are many different styles of folders. 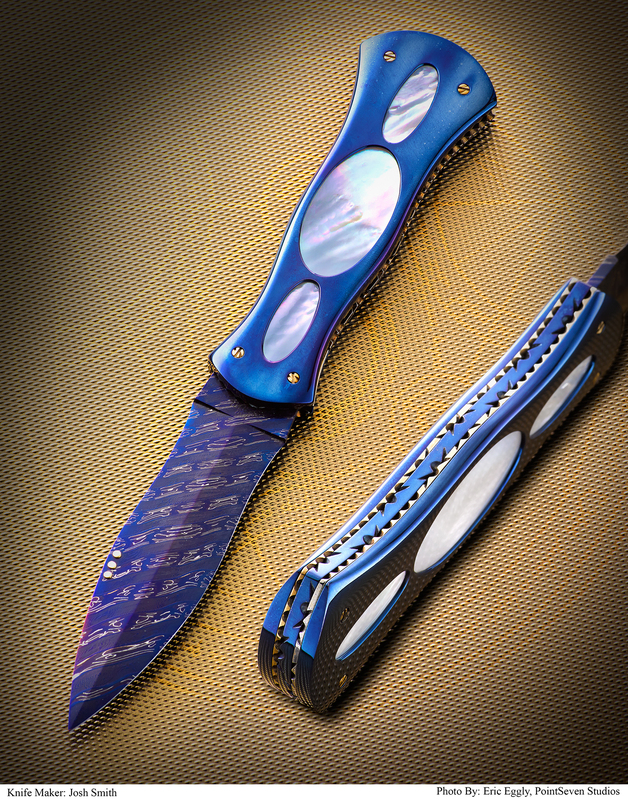 I mainly make liner lock folders and some slip joints. 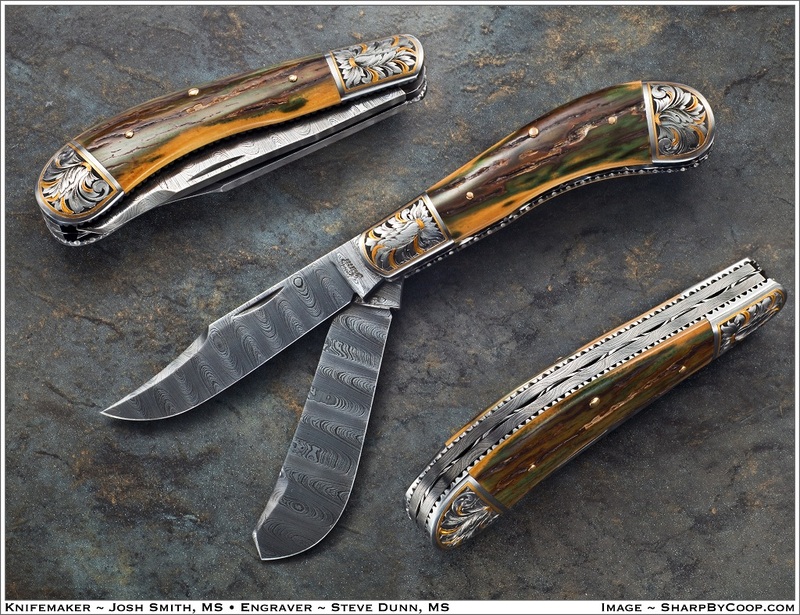 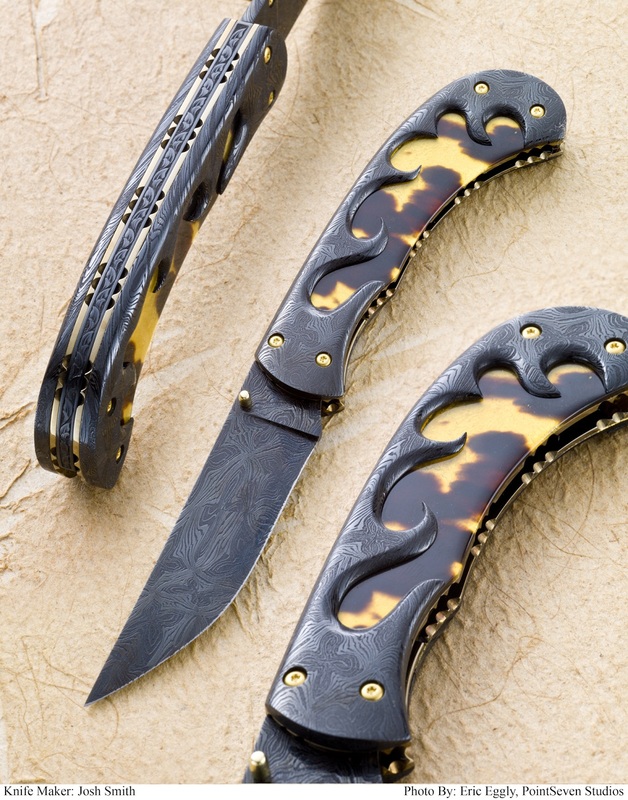 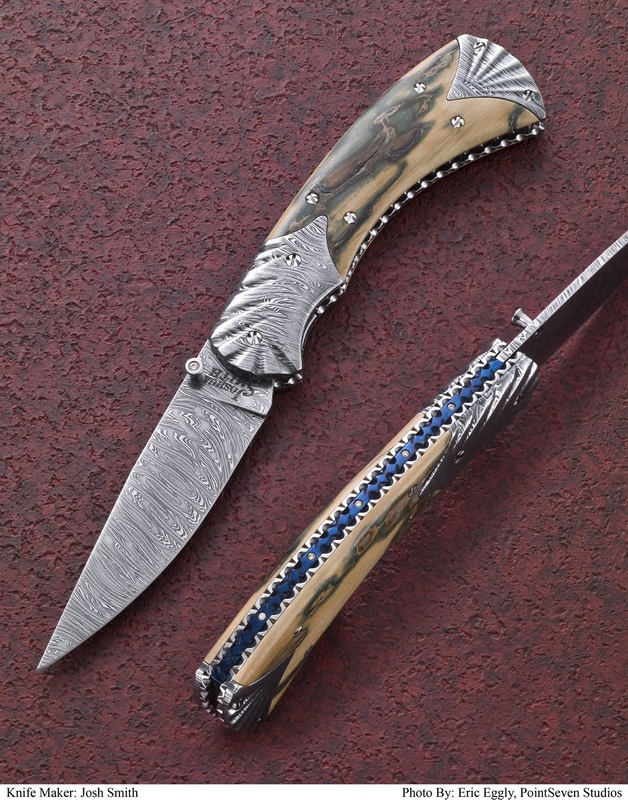 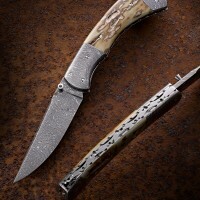 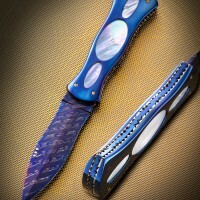 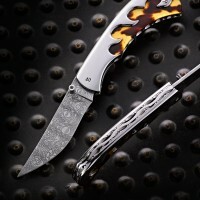 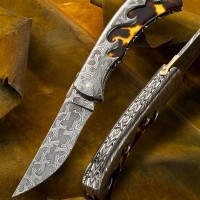 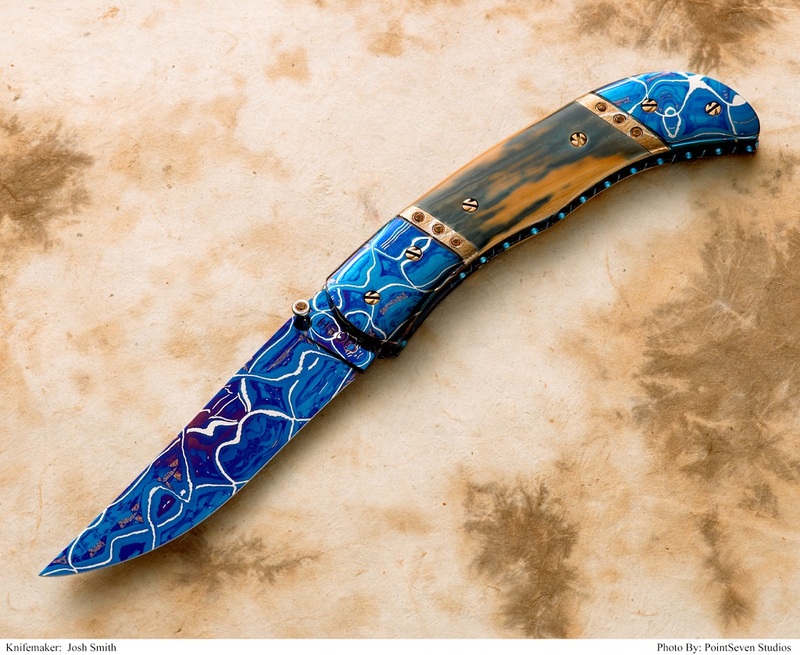 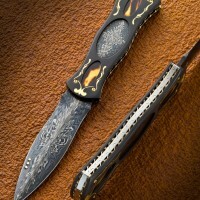 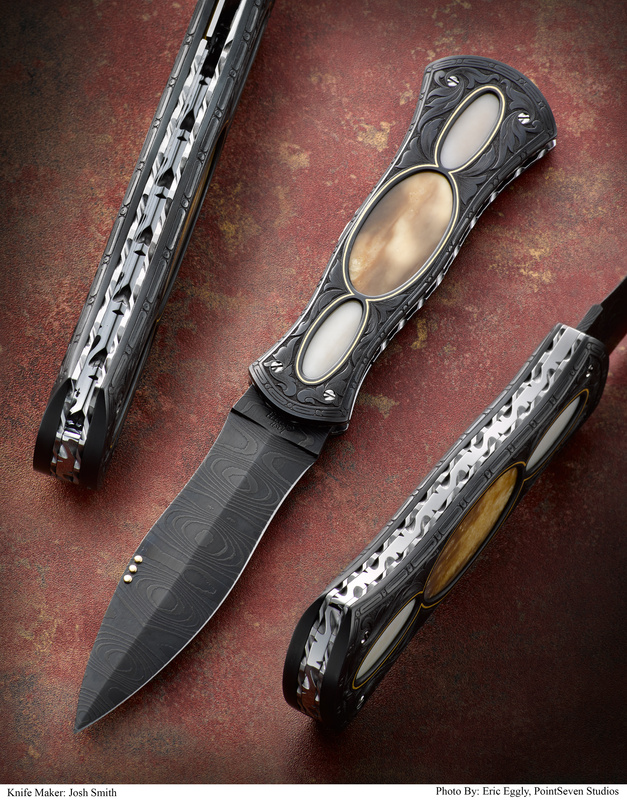 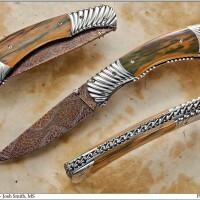 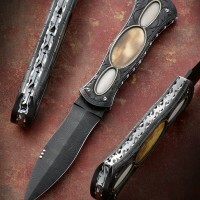 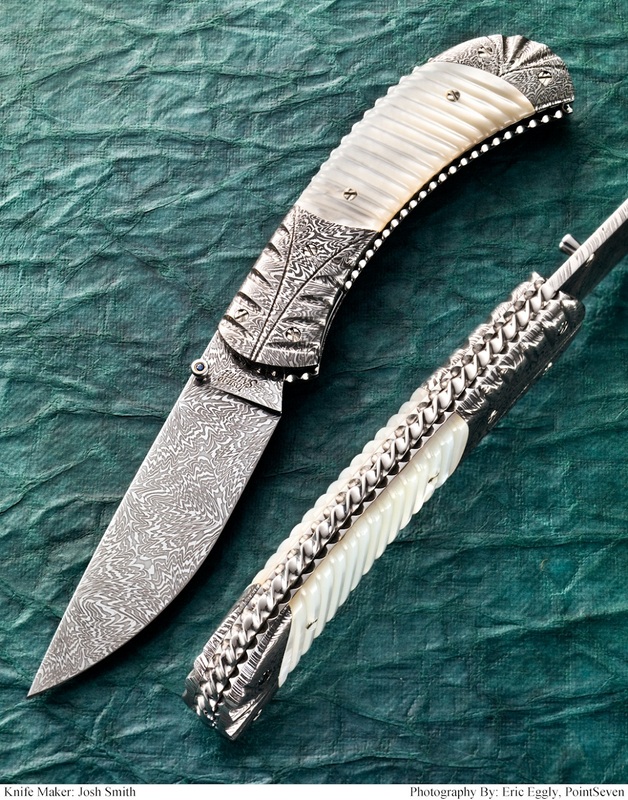 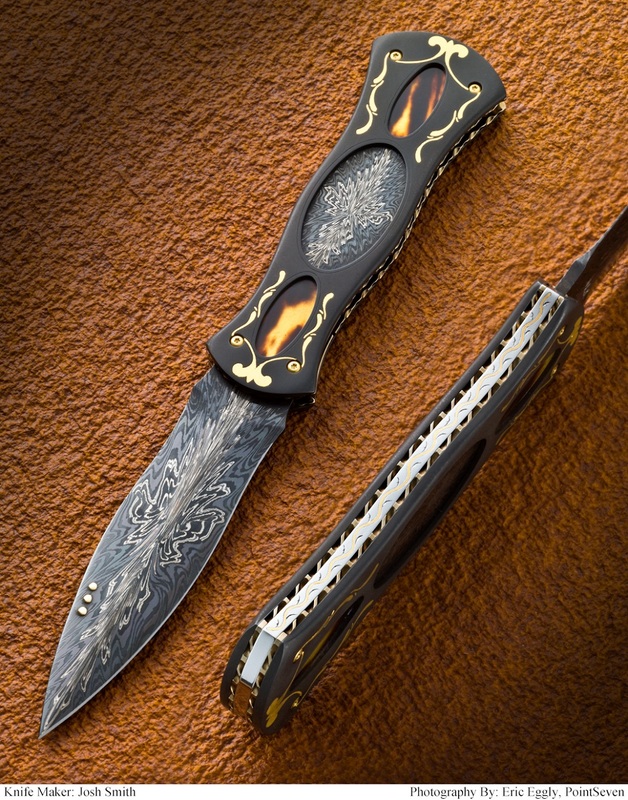 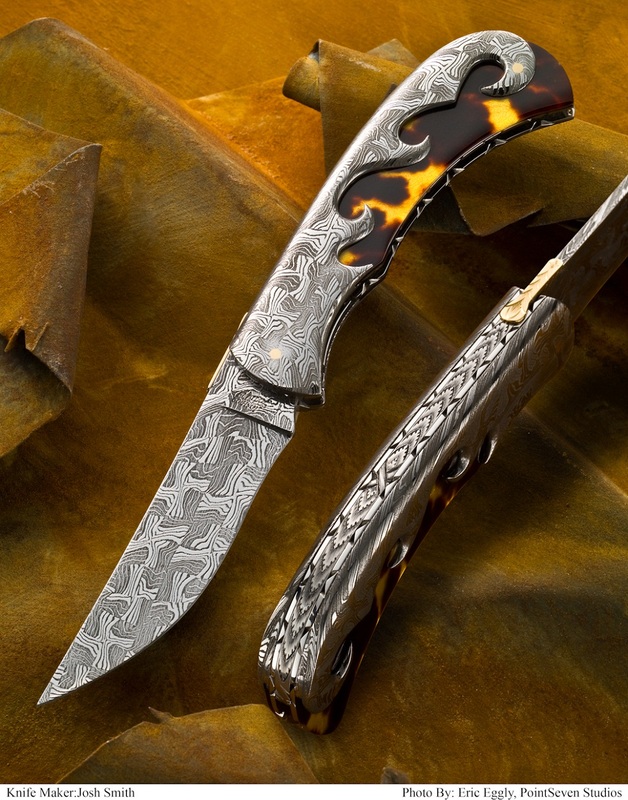 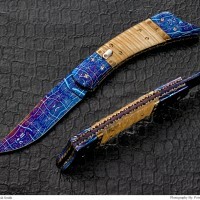 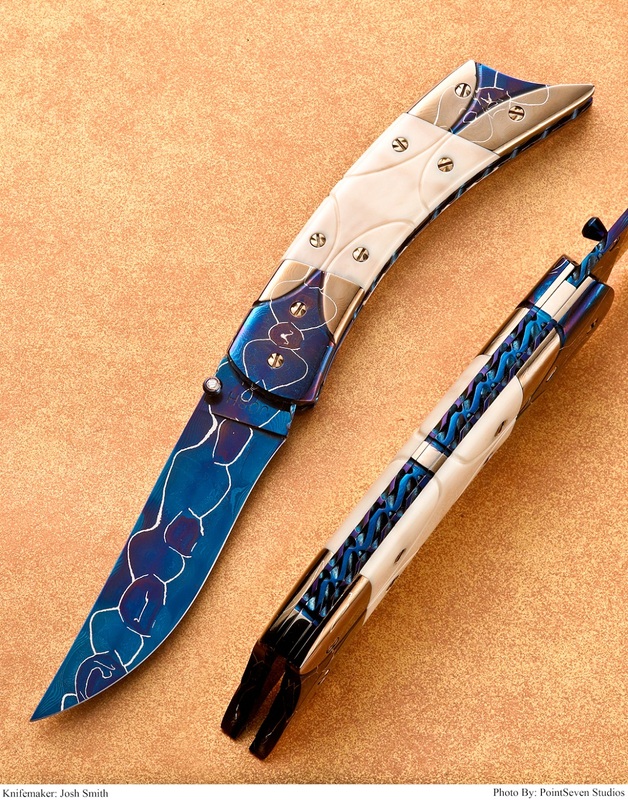 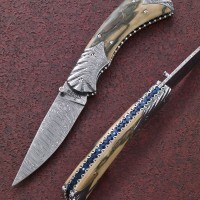 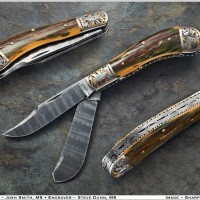 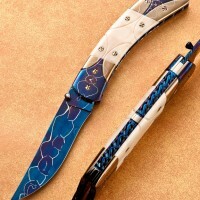 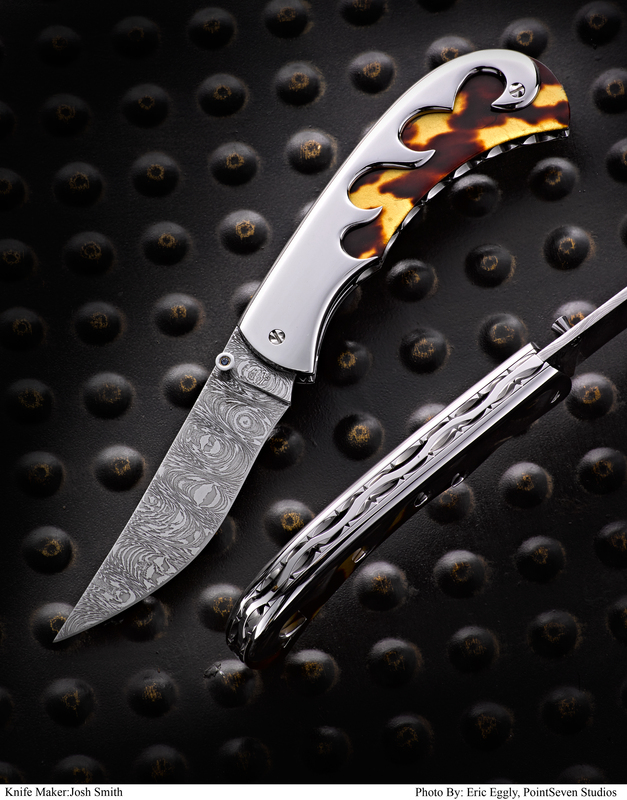 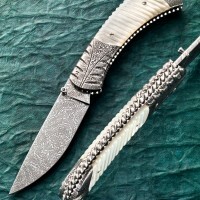 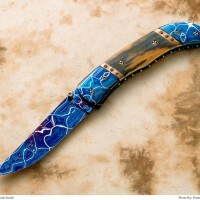 You will also find some automatics otherwise known as switchblade knives. 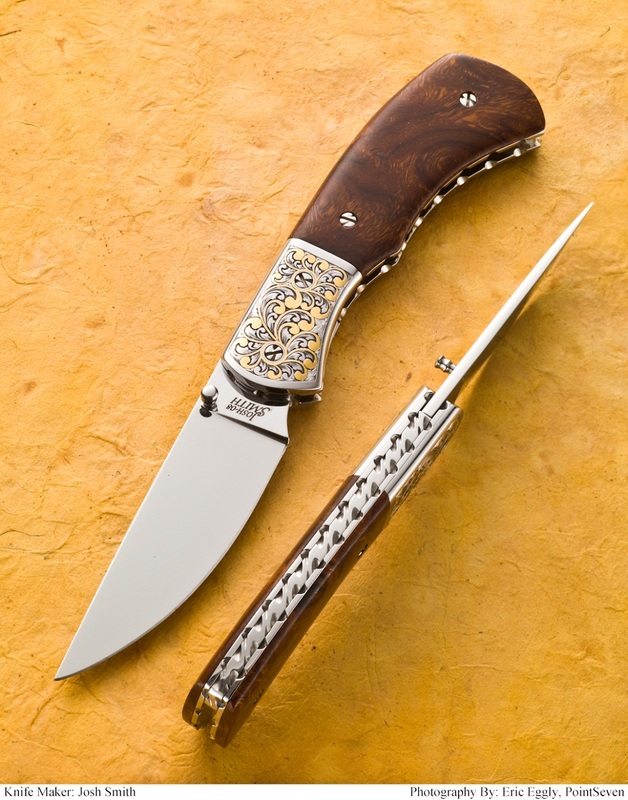 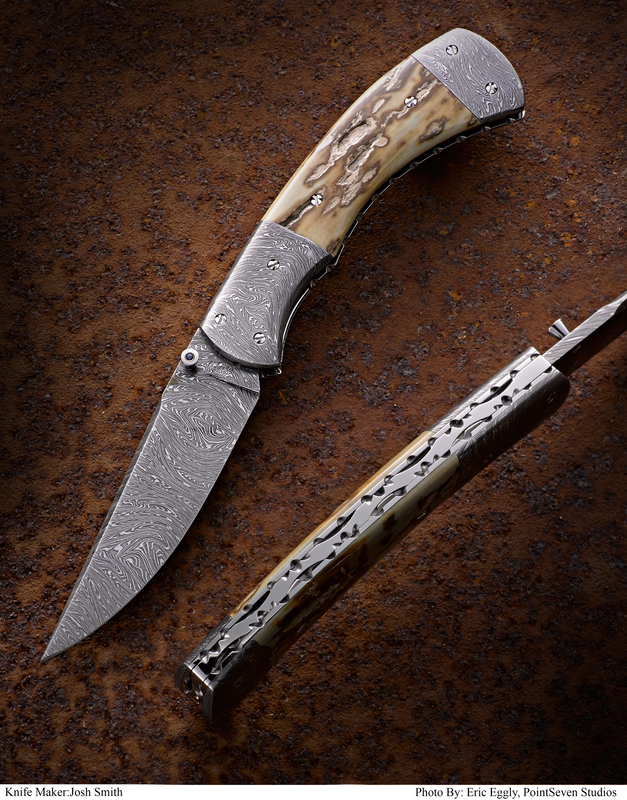 Automatic blades open by pushing a button and releasing a spring that pushes the blade open. 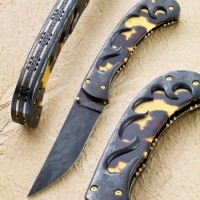 Before purchasing any knife that you plan on carrying you should know your local knife laws. 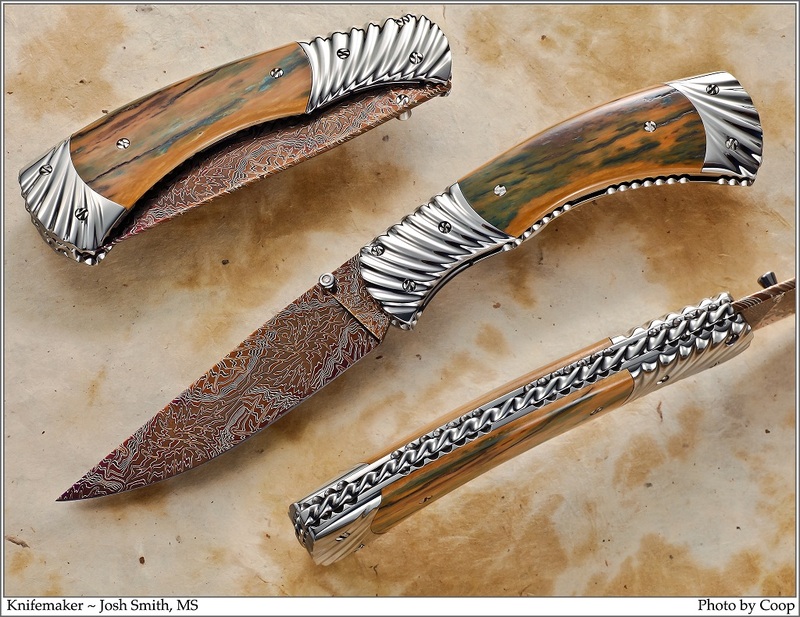 © Copyright 2019 Josh Smith.